Top Executive Technical Recruiter with over 10 years of experience providing staffing services to high profile clients, Fortune 500 companies, as well as small businesses and start-ups nationwide. Areas of specialty include .NET Developers, Open-source Technology, C++ and Java Software Engineers, Game Programmers, Embedded and Hardware Engineers. Network is focused on permanent positions for Software Engineers in the Orange County (Southern CA)region but also have a nation wide network. Always interested in expanding client, candidate and contact base! 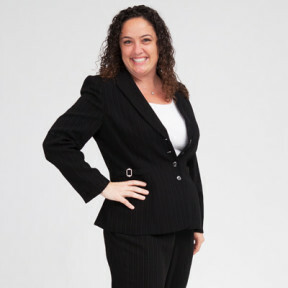 Colette's education background includes a Bachelor's degree in Psychology, from University of California, Santa Barbara. Since I love to recruit, that could mean a lot of money for you =). Who do you know that is either a great company/hiring manager who is hiring and could use our help?! The happiest people don’t always have the best of everything, they just make the best of everything they have!